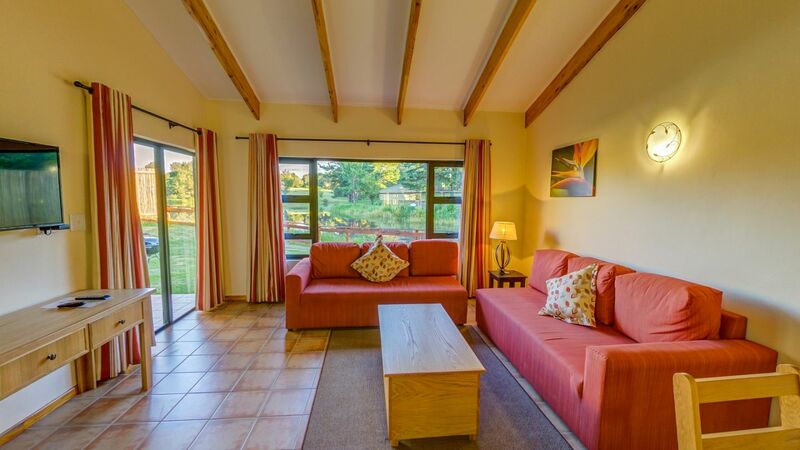 FROM R795 PER PERSON p.p. 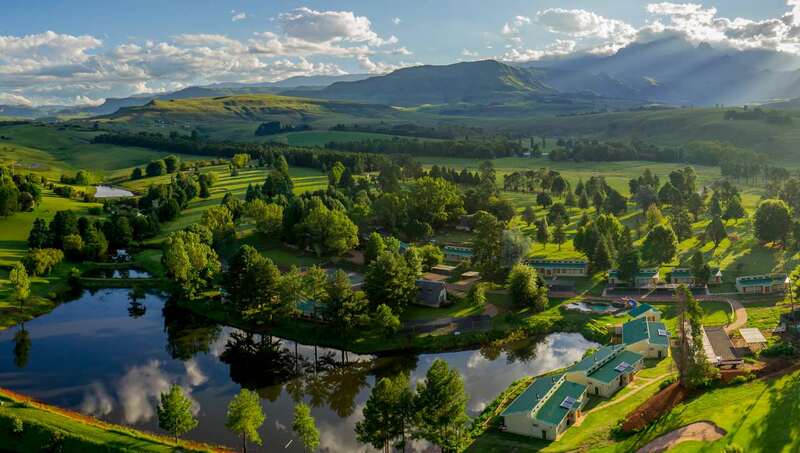 Gooderson Monks Cowl Golf Resort is a spectacular Drakensberg resort situated in the Central Drakensberg, approximately four hours from Johannesburg and two and a half hours from Durban in the magnificent Champagne Valley. 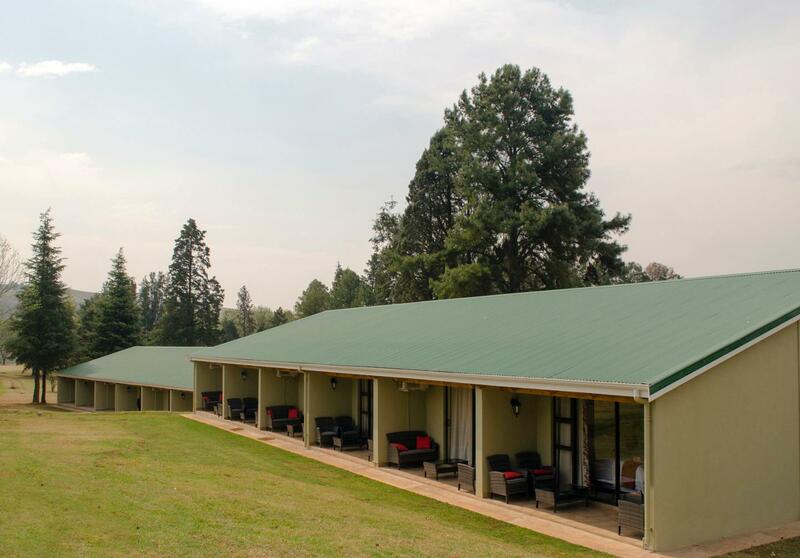 We have 35 superior hotel rooms; either mountain or dam facing with 2 double beds, air conditioning, DSTV, tea and coffee making facilities, mini bar fridge and private patio. 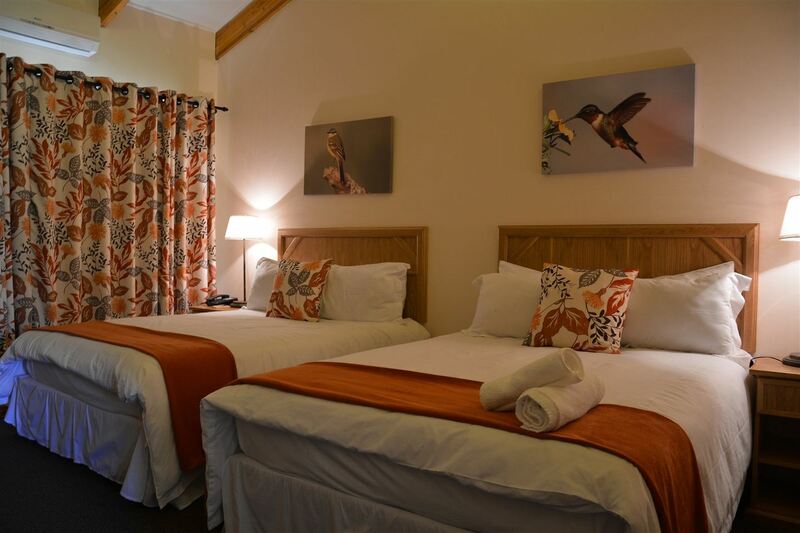 1 executive suite with a king size bed with double shower, Jacuzzi bath, air conditioning, DSTV, tea and coffee making facilities, mini bar fridge and private patio. 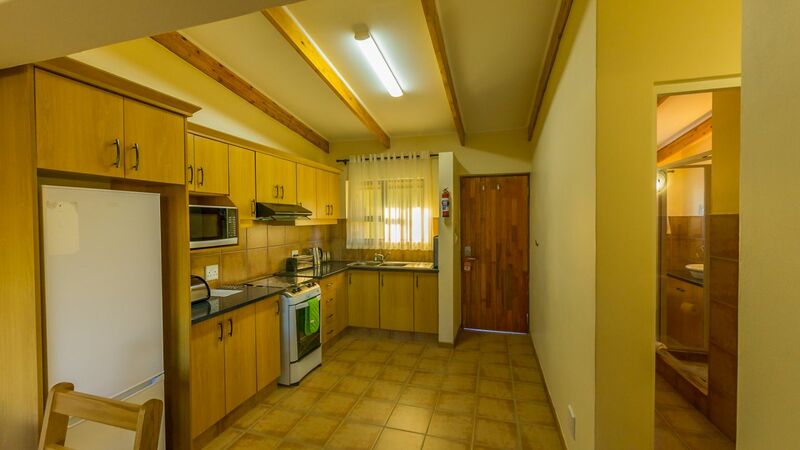 Also available are our 8 newly built self-catering units, fully equipped with a master bedroom ensuite, second bedroom with twin beds and adjacent bathroom and 2 sleeper couches in the lounge, with DSTV, fireplace for those chilly winter nights and private patio with braai facilities. 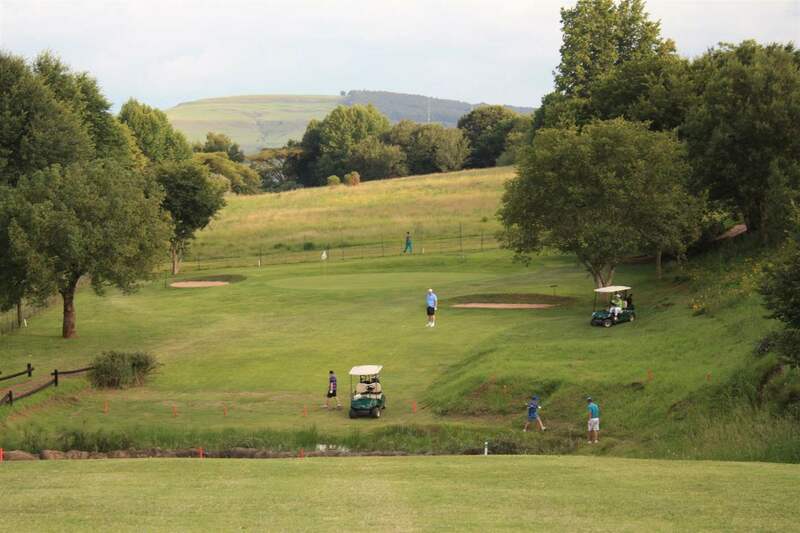 Our new 18 hole adventure golf is a must for the whole family as well as our magnificent rock swimming pool complete with waterfall and slide, kiddies play area with adventure jungle gym, swings and trampolines. 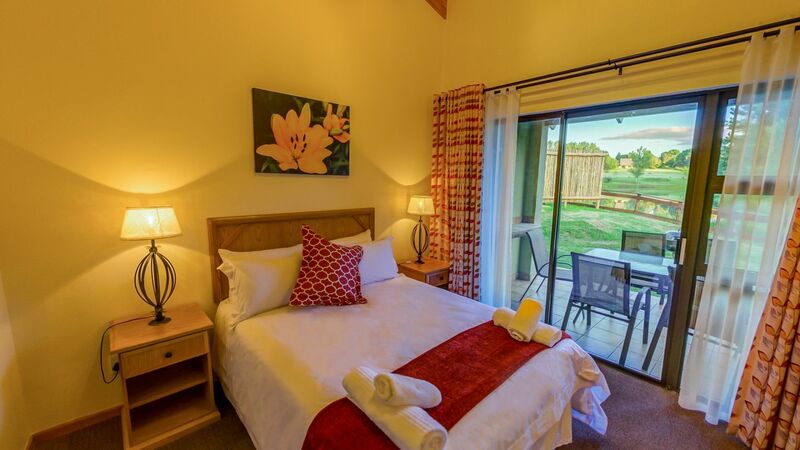 The resort also has 2 tennis courts, badminton, volleyball, swing ball, fishing, mountain bike trails and much more. 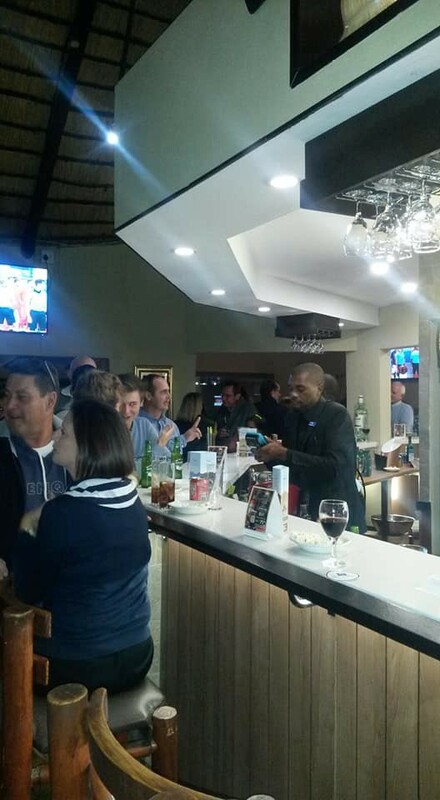 Guests can enjoy a refreshing drink at the Rock Pool Bar whilst the little ones have fun around the pool. 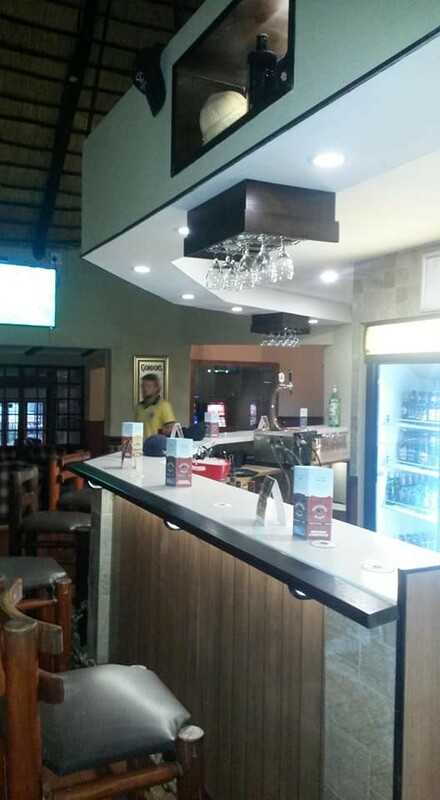 After a round of golf, guests can enjoy a substantial à la carte and pub menu at the Friar Tuck Pub and Restaurant which is open from 07h00 to late. 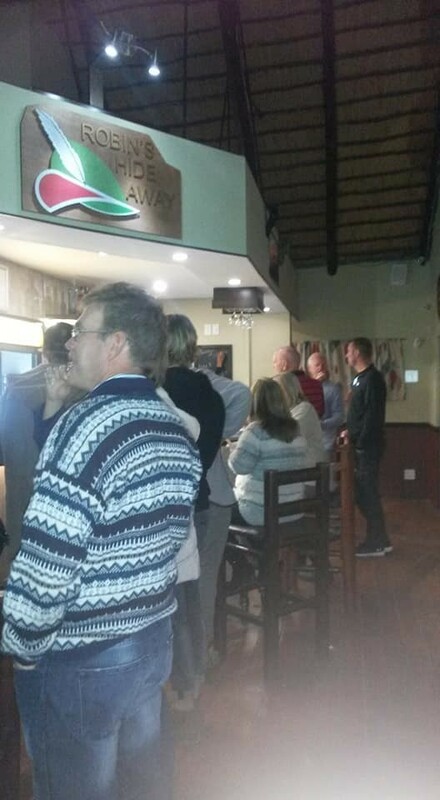 After dinner, the bar crowd arrives to trade stories of the day’s play and for those that enjoy a hearty Sunday lunch – a buffet style feast is offered. 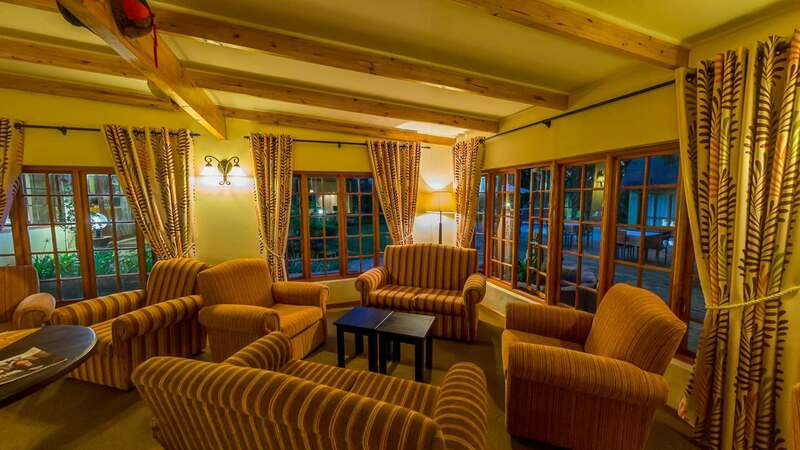 If you are looking for that unique conference venue for your medium to small conferencing needs Gooderson Monks Cowl Resort can accommodate up to 60 delegates in our Maid Marion Conference Room. For smaller groups, one can meet in our business lounge for those informal strategy sessions. 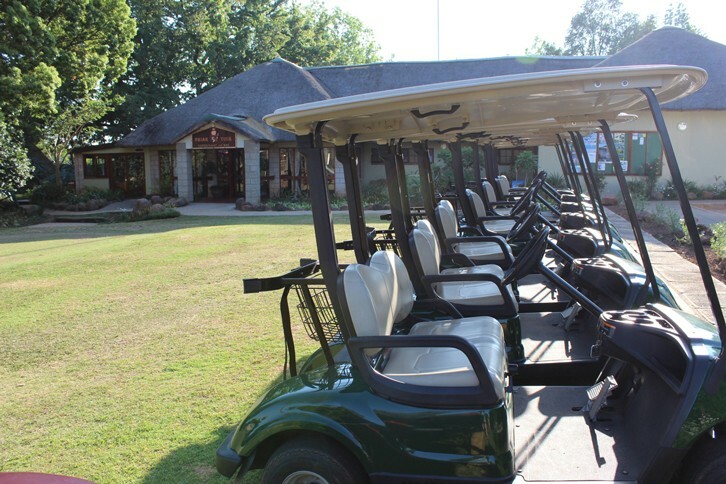 We can arrange a variety of team building activities at the resort or within close driving distance, including golf days at the resort for the corporate client. 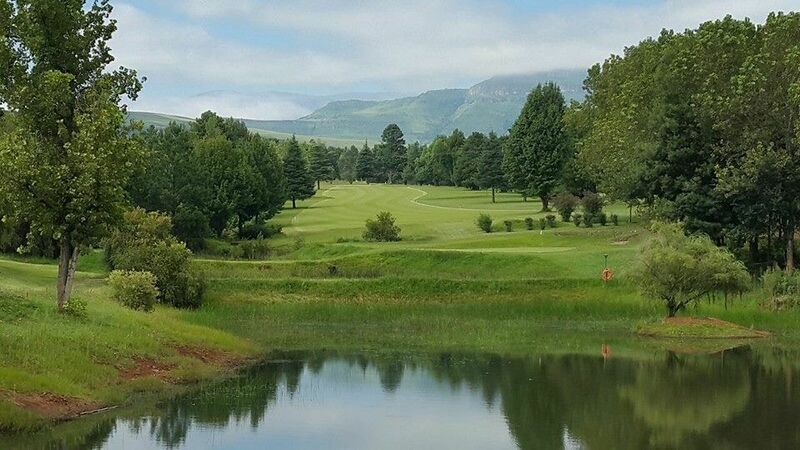 Gooderson Monks Cowl Golf Resort can also cater for that special day for your wedding venue where you can exchange your vows alongside our spectacular dam and then celebrate in style. We have a special wedding gift waiting for you – a night’s free accommodation for the bride and groom, a romantic rose petal turn down, and two night’s free accommodation to welcome you back on your first wedding anniversary. 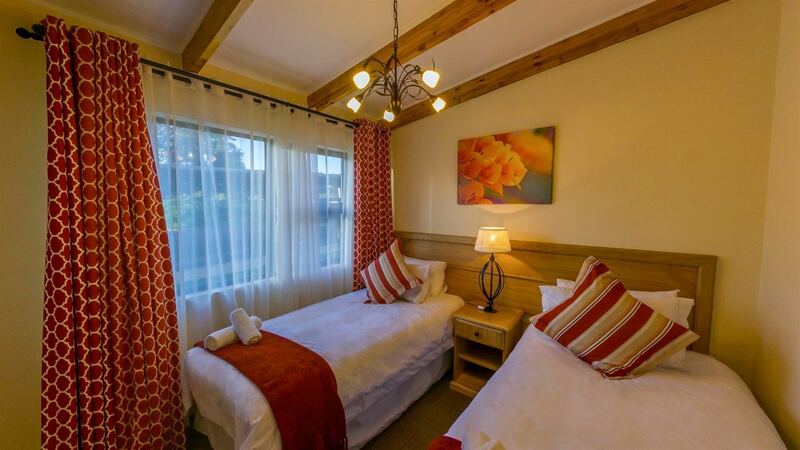 Description: Rooms can accommodate 02 adults + 02 children under 15 years. Rates displayed are for dinner, bed and breakfast. Description: Master bedroom, twin bedroom and 2 sleeper couches. Fully Equipped. 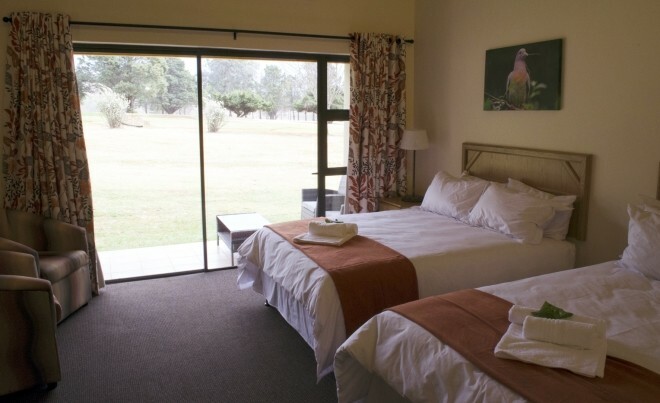 "Stay at Monks Cowl Golf Resort"
"My family enjoyed a midweek stay at Monks Cowl. 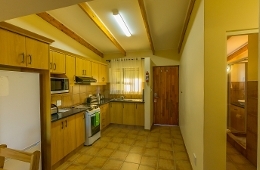 The self catering unit was spacious, comfortable and well serviced. 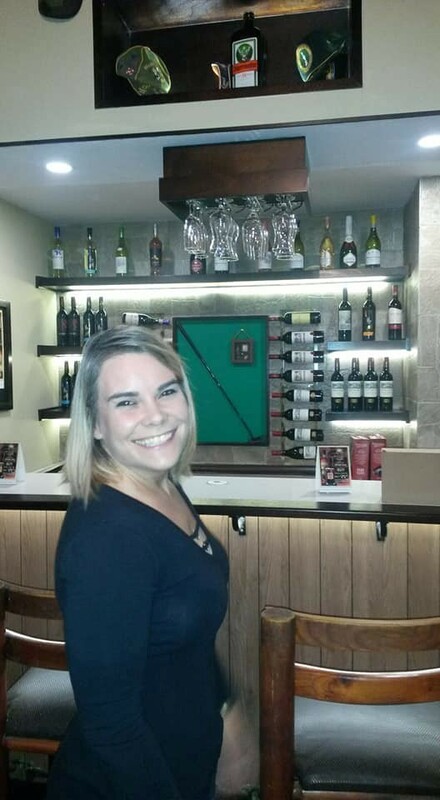 The staff were friendly and food was good in the restaurant. Covered parking near unit was adequate and outdoor activities by the pool are family friendly. The golf course is neat and good fun . 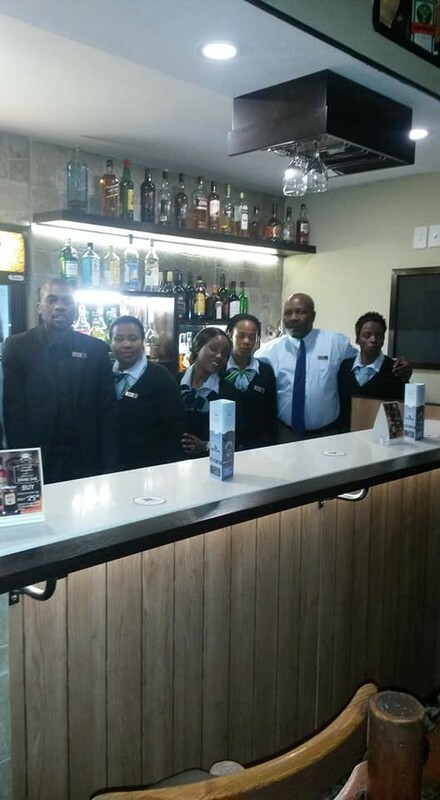 "Warm welcomed by the staff when we arrived. You feel at home. Rooms are abnormally clean and well arranged. Food i.e breakfast and supper up to standard. Well maintained golf course. I have enjoyed playing my nine hole. Surrounding well look after. But there is a room next to the parking lot of room..."
"Warm welcomed by the staff when we arrived. You feel at home. Rooms are abnormally clean and well arranged. Food i.e breakfast and supper up to standard. Well maintained golf course. 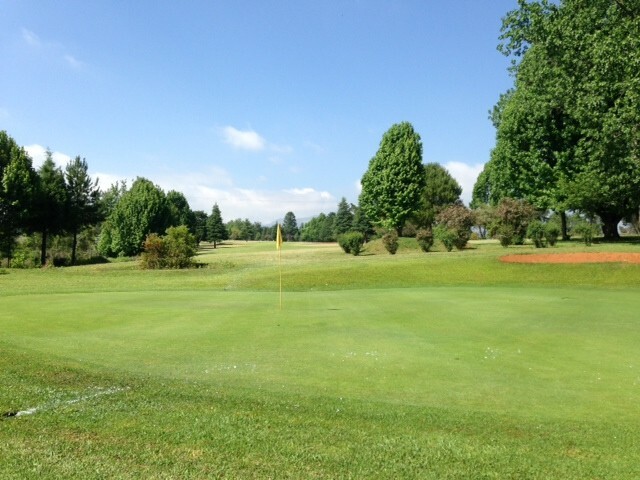 I have enjoyed playing my nine hole. Surrounding well look after. But there is a room next to the parking lot of room 14 to 18. Heavy smell coming from that room I hope is a broken sewerage which need to be fix. Overall everything is fine." • Take the N3 North to the Estcourt North, Giant’s Castle off ramp. • Turn left to Loskop. 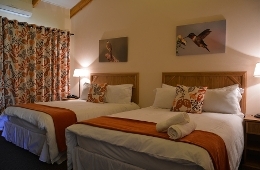 • Travel approximately 35km through Loskop and past Kwazulu Shoe Factory until you reach the crossroads. 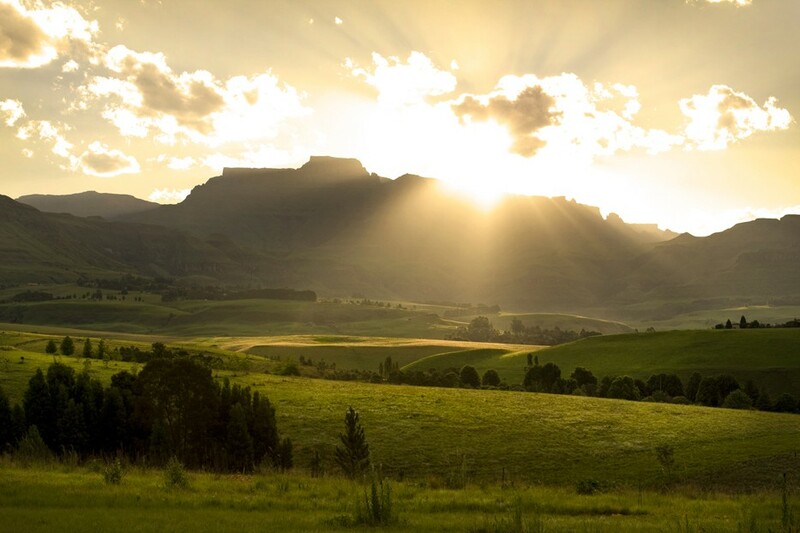 • Take a left turn to “Central Drakensberg R600". 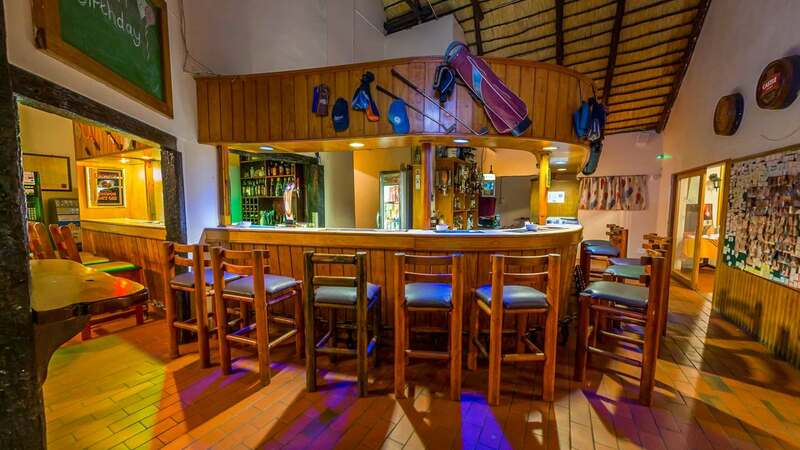 • Travel for another 13km, pass The Nest Hotel on your right, Champagne Sports Resort on your left a little further on. • As you pass this resort, the road dips into a valley over a low level crossing, the road bends up to the left. The golf course is on your left. • About 700 metres up the hill you will pass Hill Billy’s Farm on your right. • The next left turn (sign board showing “Monks Cowl Golf Resort, Champagne Valley Resort”) will take you to Monks Cowl Golf Resort. • It will take approximately 2 ½ to 3 hours to reach us. 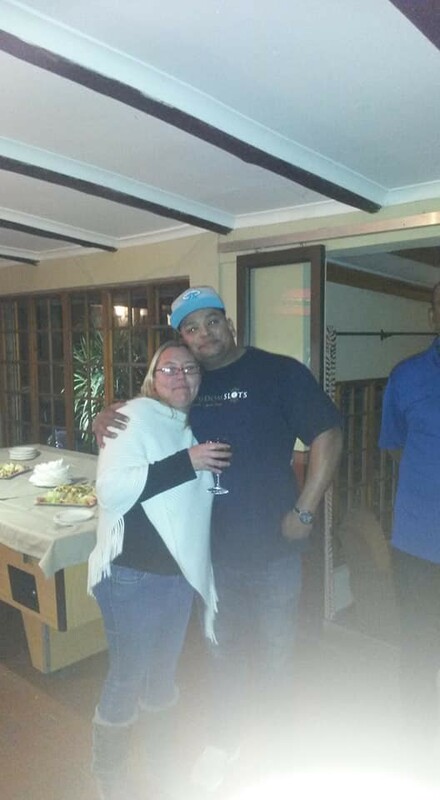 • Take the N3 to Harrismith. • Take the N5 towards Bethlehem for 4km. • Turn left at “Phuthaditjhaba/Bergville” signboard and follow road for 8km. • Turn left at the R74 Bergville/Oliviershoek. • Follow route down the pass, past Bergville to Winterton. 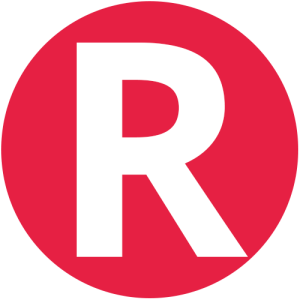 • On entering Winterton, over the Little Tugela Bridge, there is a turning to your right (opposite Engen garage) going over the railway line – sign showing Central Drakensberg R600. • Cross the Little Tugela again then. Travel 12km until you reach a crossroads. • About 700 m up the hill you will pass Hill Billy’s Farm on your right. Contact Gooderson Monks Cowl Golf Resort directly. Send them an email.